A trailer has been released for the 3DS release of Apollo Justice: Ace Attorney. Originally released on the DS, this version of the game will have updated graphics and some new features. Along with that the game lets you switch between English and Japanese. 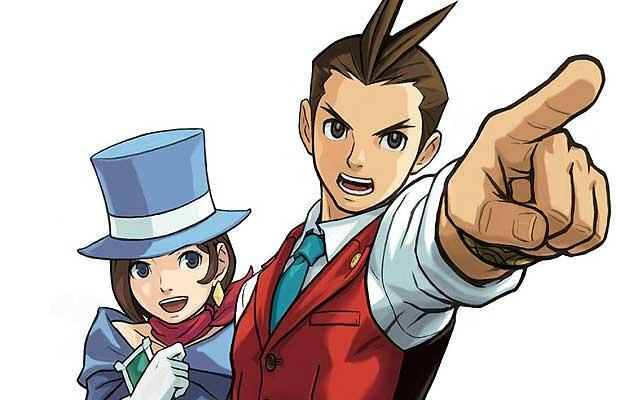 Apollo Justice: Ace Attorney will make its way to the 3DS in November.